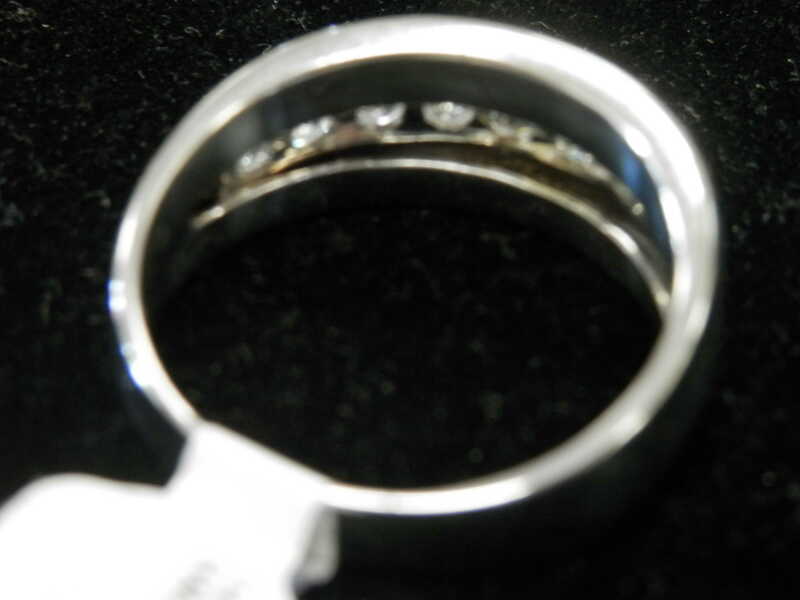 When looking for jewelry repair let Gulf Coast Jewelry and Loan be of help. 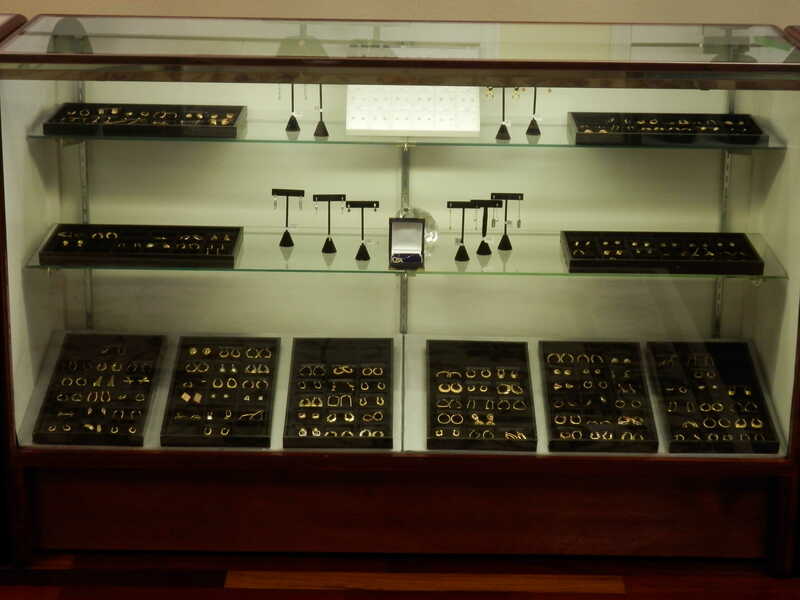 We have an experienced staff when it comes to jewelry repair. We repair watches, rings, necklaces, earrings, and anything else related to jewelry. We repair all types of watches from Rolexes to Timex. If you have a favorite watch that just isn’t working right now, bring it into our store and let us take a look at it for you. If your watch band is made of metal, leather, rubber, vinyl or nylon we carry all types of bands to replace your existing one. If you have a broken link or clasp we can fix it. Over time your watch crystal can become cracked, broken or mildly scratched and will need to be replaced. We can provide you with the replacement of this as well. Below are some of the most common watch repairs we do.